You might have heard about marketing tags but you are still plagued with the question of what are/how do marketing tags work? We will try to tackle this question as best we can and hopefully at the end you will get the answers you require. In marketing/advertising, tags are used to collect information about visitors to a website and how they behave on the site. The info collected is then sent to the respective marketing platform for processing and reporting. Marketing Tags may not look like much when you see them but the power that they possess lies in how they work. Tags can generally be divided into two: functional tags and technical tags. The functional tags can be further subdivided into conversion tags and remarketing tags. 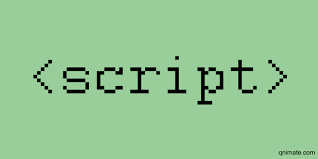 The technical tags are two: image tag and script tag. We will discuss all the 4 tags in details below. These tags are specifically created to track the performance of an ad campaign. You are required to connect a conversion tag to a specific page or event on your website. Once a user triggers this event the tag gets loaded. The ad server will then connect the conversion tag to the click and then you will know that that specific ad brought about a conversion. The ad server will use the information captured by your tags to automatically optimize your ads to perform better. These tags are used to change the content of an existing ad and targeting users. They allow you as a marketer to change the content on your ad based on the behavior of your users. It achieves this by capturing onsite data and sending it to the ad server. Remarketing tags allow marketers to spend more money on users who are interested in either targeting a specific subset of users or increasing the bid if a user visits a specific part of their website. Remarketing tags are divided into two types: simple tags and smart tags. With simple tags, you create a tag for the action that you would like use for remarketing and then the system will generate a tag that you will place when the specified action occurs. The system has no way of knowing what the tags do and the title is what will tell you what they do. The smart tags, on the other hand, are general tags that are offered by the tags management system to be placed on all pages. You can decide the pages to be used for remarketing on the system itself. Smart tags usually allow marketers to use extra tracking options for purchases and click interactions. In this case, the logic used is defined in the system. This is a small picture that is loaded on a website so as to share data with the ad server and it is usually static. How do Marketing Tags work? • Once the browser reads the part where the tag is, it carries out an execution. The only complication that may occur is if the tags are managed through a tag management system or if they are actually piggybacking off another tag. If this happens, the original tag will be executed first and the other tags will be executed later. The tag will collect information from the user, URL, and the page. The data collected will be sent to a third party where it is processed and recorded thus creating web analytics and analytics reports. The first section shows where the data is going and the section at the end shows the data that has been collected. 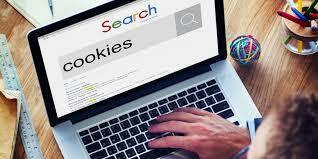 When using mobile or desktop web one’s identification is based on cookies. When the user sees an ad, he/she gets a cookie from the domain server. Once the user clicks on this ad the conversion is attributed to the given cookie. When it comes to apps, cookies are not applicable. This is because the users are most times sent from the app containing the ad to another app. In order for the server to know where the conversion or remarketing data on mobile came from it needs a device ID. This ID is usually unique for each phone. There are sites that have millions of users logged in at each moment such as Google and Facebook. They can use the login data to attribute conversions to the ads they are running. This has an added advantage as they are able to attribute these conversions over all devices. The ad server collects data often from browser and machine settings for a given device and then combines this info with an identifier. When a conversion occurs the system will check whether it was caused by the same collection of device data. It is not necessary for websites to ask for permission to load conversion tags as they are only used to count the number of conversions that occur. Remarketing tags, on the other hand, should require consent as they share the website’s data to a third party (ad server) so as to change the content of the ad. As a marketer tags are very important as they allow you to automatically optimize your campaigns and target specific users. They help you to change the content of your ad based on how your users respond to it so as to enable you to reap the most out of it. If you have not yet incorporated tags on your website it is about time that you did. They are not hard to create but you can also hire a professional to do it. Lander has the best marketing tags professionals on the market who understand online marketing and will assist you with tags. From our discussion, it is clear that tags are very interesting especially in how they function. 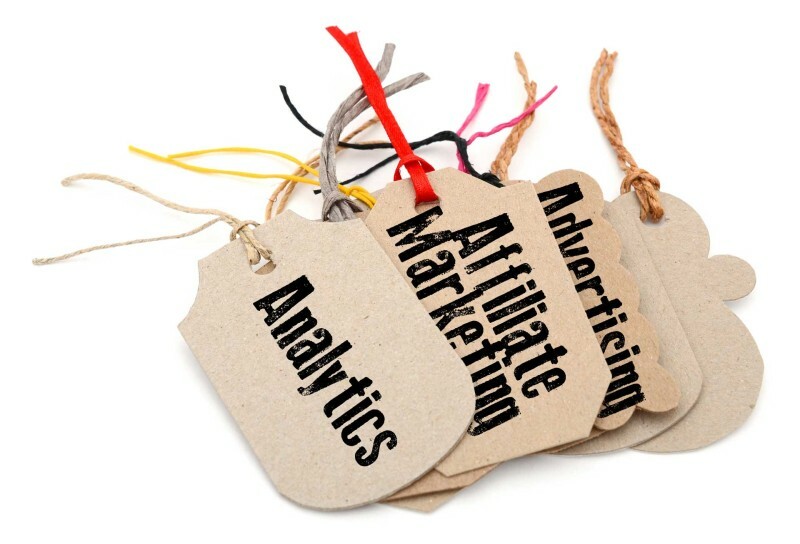 It’s our hope that we were able to answer what are; how do marketing tags work. If you are working in digital marketing and advertising then you now know that tags are essential in ensuring your work runs smoothly.